5 Ways Academy provides a platform for continued learning in football. It is the natural progression for players who have graduated from 7-a-side mini soccer or have been attending Saturday Soccer School. The goal of 5Ways Academy is to supply older youth players with a smooth transition between playing 7-a-side mini soccer and the 11-a-side game. 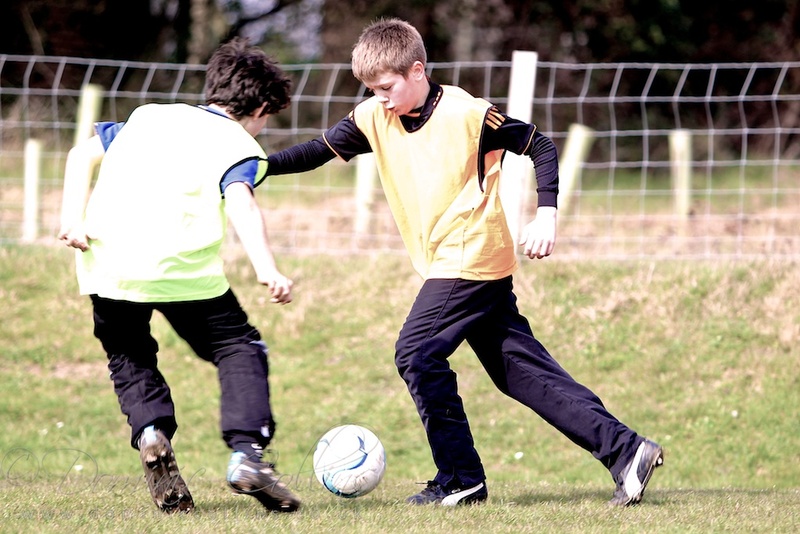 All of our coaches are FA qualified and the sessions are overseen by our experienced Academy Director, Luke Flomo. Session Time: 2 hours between 9:00am – 1:15pm – Start times vary so please contact us so we can discuss the right group for your child. Details: These 2 hour sessions are designed for children who are no longer eligible to play 7-a-side mini soccer and are focused on teaching the skills needed to prosper in the 9-a-side and 11-a-side game. The sessions will be fun and varied and will focus on helping children further develop their understanding and reading of the game, improve their technique and progress into their teens with all the skills needed to become excellent youth players. Groups will be separated according to experience and ability so we can provide the correct level of coaching to match your child’s skill level and aspirations. WHAT’S DIFFERENT ABOUT 5WAYS ACADEMY? The 5 Ways Soccer Academy has been set up as an extension of Saturday Soccer School to focus on coaching older youth players who have moved from playing 7-a-side mini soccer to the 11-a-side game. We believe in keeping the game fun, promoting an exciting, skilful and creative style of football and ensuring that every player that learns with us has a positive, confidence building experience. 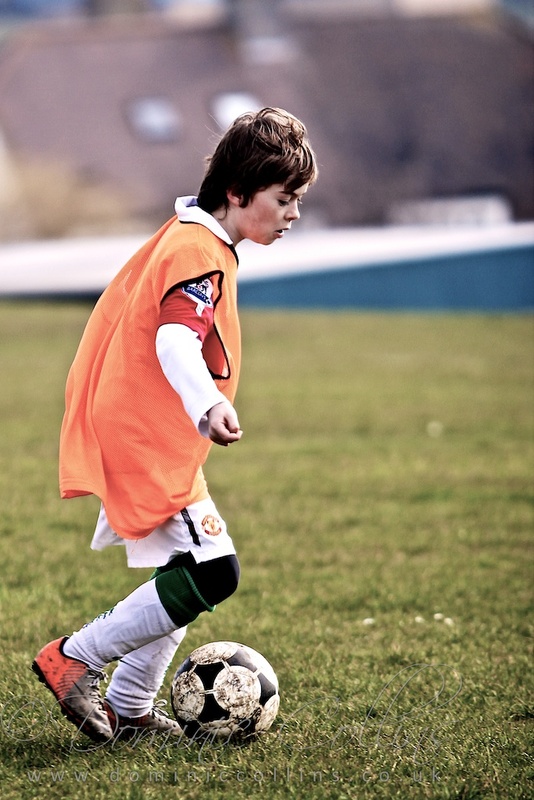 We aim to provide a high quality alternative to the traditional English Sunday youth team experience. 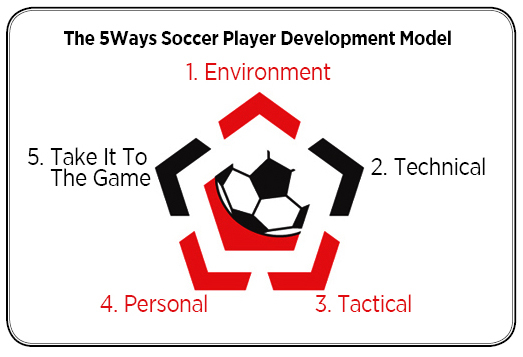 We focus on 5 key areas of player development designed with the focus of each player reaching their highest potential. 1. Environment: The first of these areas is the environment we create to help promote learning in young players. We strongly believe that a positive, energetic, fun and encouraging environment will help create confident and creative footballers. We want everyone who trains with us to enjoy the game and see the football pitch as a place for individual freedom of expression. At the same time, we aim to make all our sessions challenging and competitive, we place a strong emphasis on the importance of discipline, good team ethic and open and honest communication. 2. Technical: At 5 Ways we aim to bring flair and creativity to the fore. We believe in developing each player’s unique style of play. 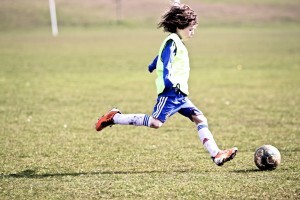 We will help players enhance their technique by focusing on close control, foot speed and coordination – encouraging freedom of expression to develop through being creative. By focusing now on the game’s fundamental ABCs (Agility, Balance, Coordination and Speed) we aim to help develop and improve each players fundamental technical skills for life. 3. 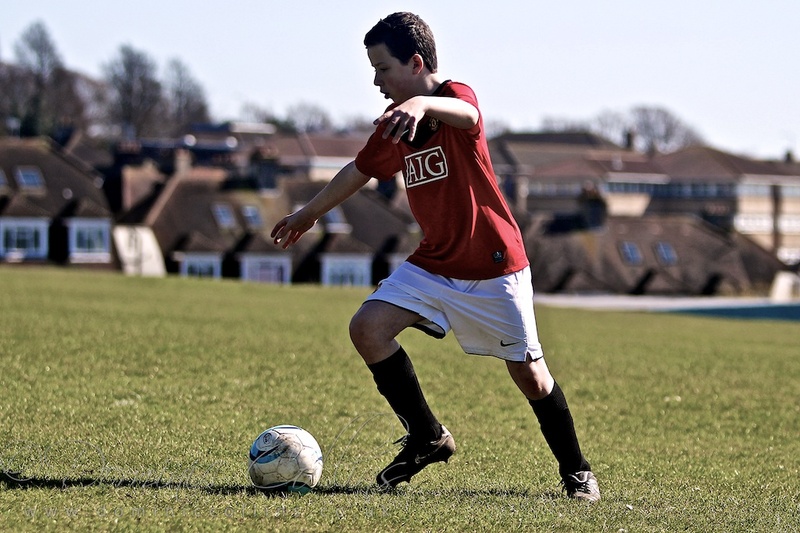 Tactical: Under new FA regulations for English Youth leagues, young players will now move from 7-a-side mini football to the 9-a-side game at the age of 10. At u13s they are then introduced to the 11-a-side game . At 5Ways we believe that the four year period during this transition is a very important point in a young player’s development. Whilst maintaining a strong emphasis on the technical growth of our players we recognise that good tactical awareness is vital in 11-a-side football. Players attending 5Ways sessions will be given a solid grounding in the concept of team function, be helped to develop progressive tactical knowledge of positional play, defending as a unit, responding to transitions in play, effective attacking formations and many more key aspects of team performance. 4. Personal: At 5Ways Academy we understand that each young person we coach has a unique personality as well as a preferred learning style and speed. We aim to help each player by understanding their individual needs, emphasising their strengths and helping them to succeed as part of a team. Each player will be given constant ongoing feedback, which highlights strengths and areas for improvement. Players will be encouraged to develop social skills, be accepting of others and understand that learning from mistakes is a natural process in football and in life. 5. Take it to the Game: It is one thing to be a great player on the training pitch but it is another to be able to translate that talent into an effective performance in a competitive football match. This is our aim for 5 Ways players. Starting in 2013 we will be rewarding children who show great promise and a positive attitude to their learning by asking them to represent 5Ways Soccer in an Academy select squad that will play in Saturday morning matches against strong opposition teams. The format of these Academy games will be different to normal Sunday league matches, with the emphasis be placed on performance and experimentation over the end match result. Four separate 20-minute games allows for a fresh approach to each match and the enforced breaks in play allows for more coaching of the players than is possible in a game play situation. The aim is to provide a naturally competitive match situation where players are able to express themselves and try new things without worrying about where the result will leave them in the league.